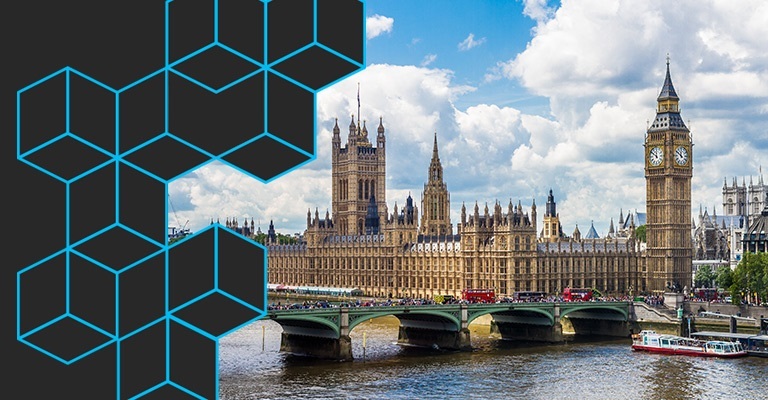 MigrationStudio are proud to be a gold sponsor of this years Microsoft Ignite in London. We will have a booth where you can come and meet the team! Thank you for your interest in MigrationStudio. We’ll be in touch very soon with details of your trial.